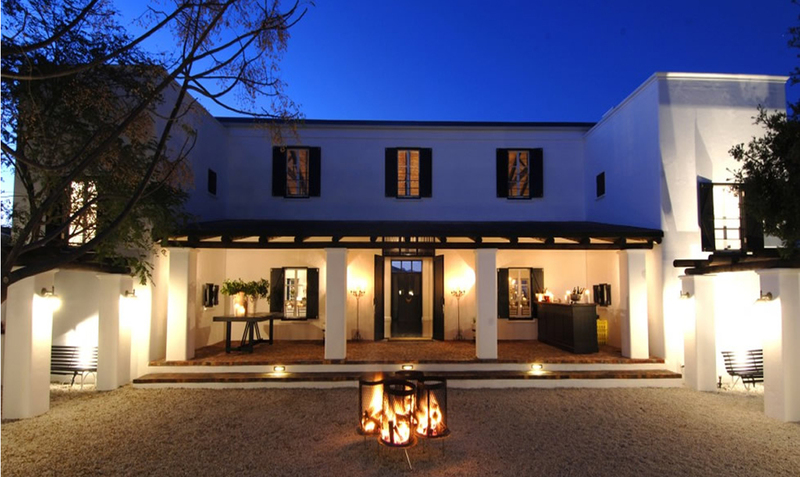 The White House is situated on one of Plettenberg Bay's oldest properties and re-introduces a fast-disappearing historical element to the town. The simple Cape style of the buildings echoes the form of the original 100-year-old cottage and is complemented by the gracefully contemporary interiors. 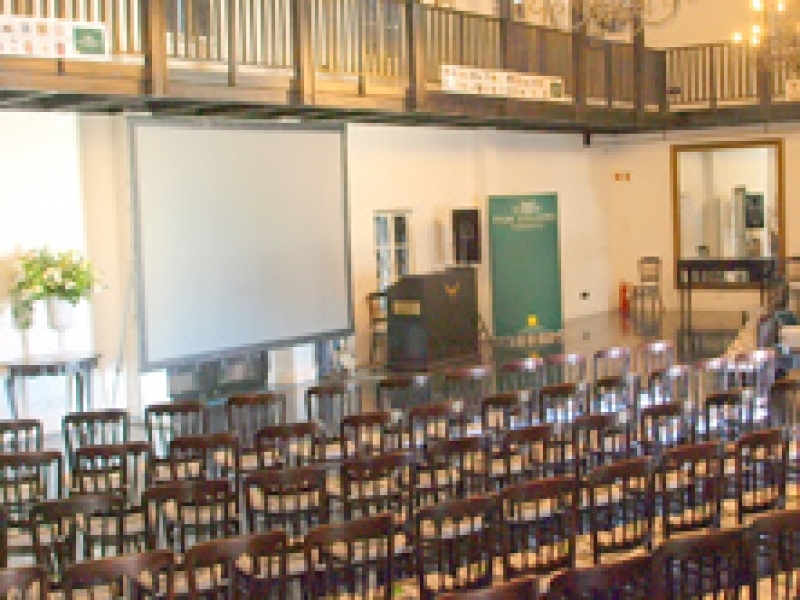 The venue or 'White House' as it has become known, has been designed to accommodate a range of special affairs such as weddings, birthday parties and conferences.In addition to this, the sprung floor makes the venue ideal for ballet performances, contemporary dance and theatre. The courtyard is an ideal meeting place for guests before the function starts and the proximity of the Nguni restaurant which faces onto the same courtyard makes for a very convenient catering facility. 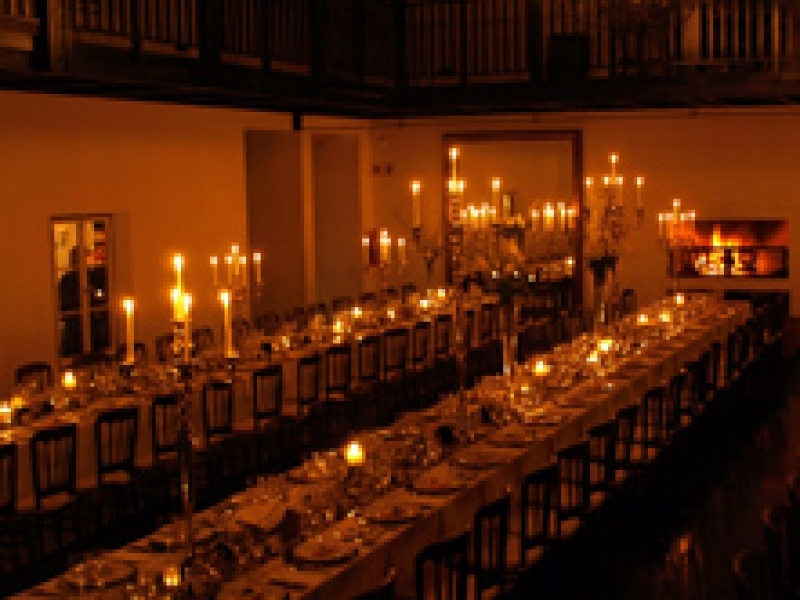 The White House is fully licensed, while Nguni is able to meet all banqueting requirements. The White House is ideally located to host conferences situated as it is in the middle of town but with a quiet environment and an adjacent courtyard where teas, drinks and lunches can be served. 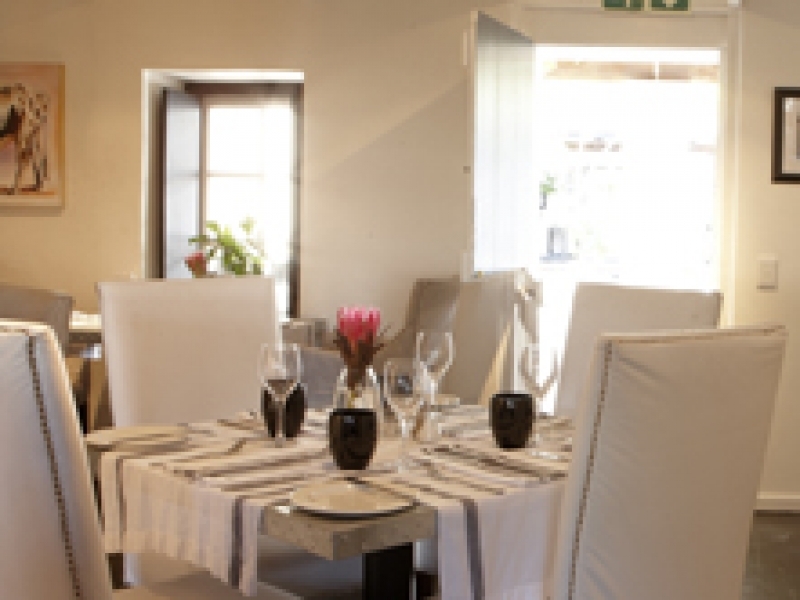 Nguni restaurant is on the premises and its experienced owners and chefs, Jacqui and Natalie, will take care of all catering needs. Conferences that have been held there include a wide range of corporate entities and the design and style of the venue add substance to the occasion which is much appreciated by not only the organisers of the function but also the participants making for increased productivity. 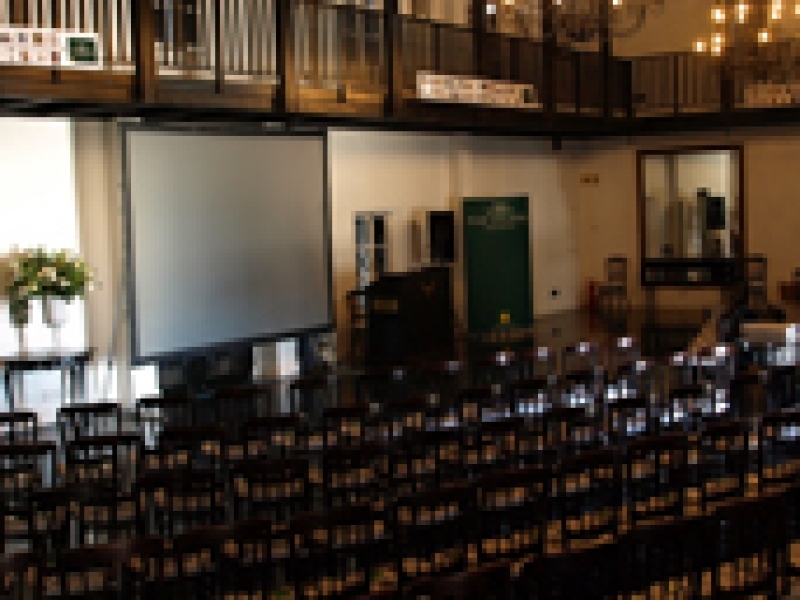 The venue will accommodate 180 people cinema style and audio-visual equipment can be hired locally. 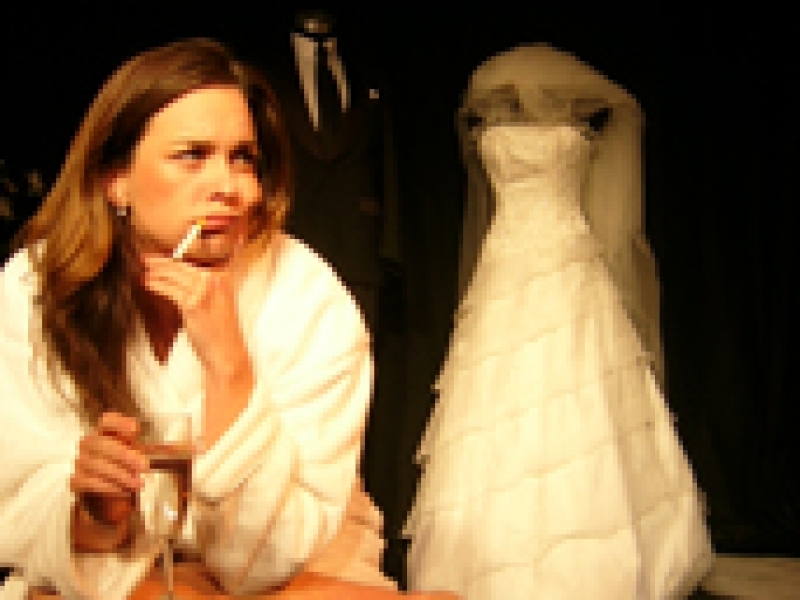 Whether you are interested in a wedding, function or conference we would really like to hear from to discuss your needs so please don’t hesitate to phone Suzie on 0824959514. 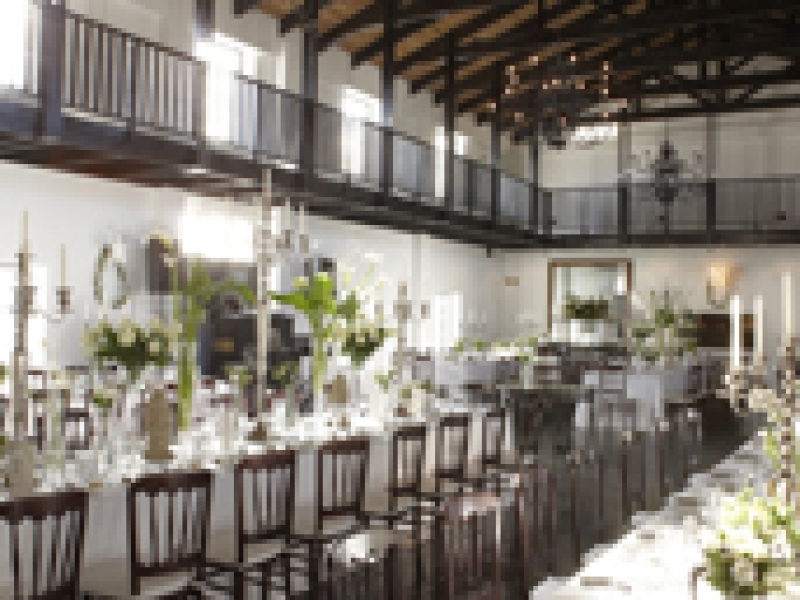 You could also email us at enquiries@whitehousevenue.co.za.